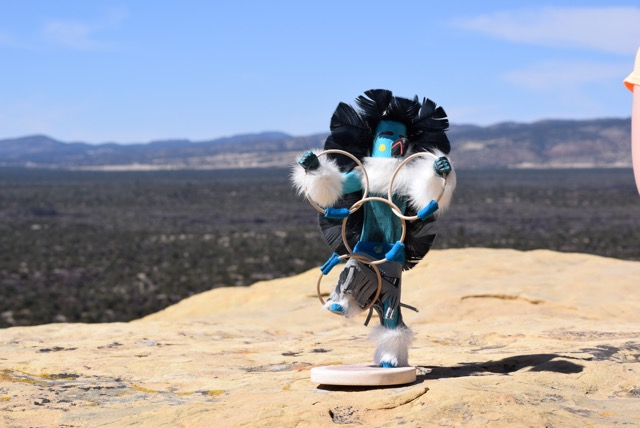 Ceremonial Kachina Dancers or Dolls. 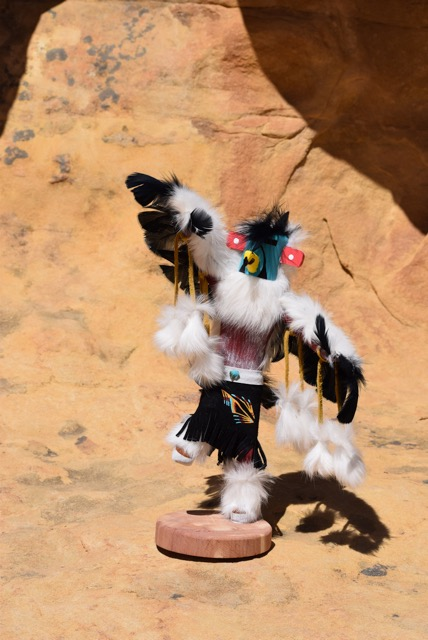 All hand made by Navajo Artists who are 4th & 5th Generation Kachina Dancer or Doll Creators. 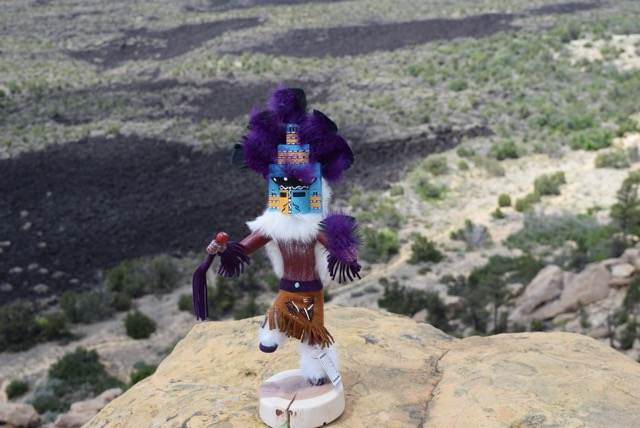 All Kachinas are hand signed by the artist with a written Ceremonial description and its meaning. The EAGLE Kachina represents the Master of the sky and carrier of prayers. He possesses courage and wisdom and is the connection to the Creator. Select Size Below SIZE 9"
Select Size Below SIZE 5"
Hoop Dancer is an entertainer who amuses his audience with magical circular rings representing the circle of life. Available in 5”, 7”, 9” and as a 5" hanging ornament. Select Size Below SIZE 7"
Hemis, a very colorful doll, is graceful & rhythmic, and represents happiness brought from a successful harvest. 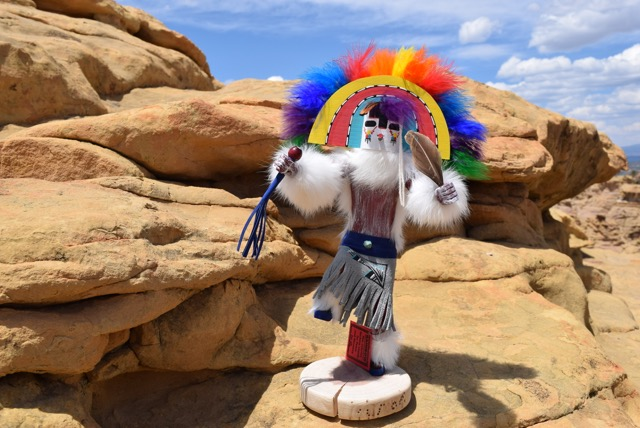 This colorful Kachina stands for Peace and Harmony for all.